The new term looms close and we will be sending money to our link schools to help with school fees. Sadly with the changes that have taken place and the dependence on US$ our money does not go as far as it did. Despite this over 700 children will continue to benefit from our support again next term. We look forward to a progressively improving situation in the country. Despite real hardship, there seems to be increasingly positive feedback from our friends out there. Moses Semwayo who is based in Mutare, is working with young people who found themselves on opposite sides of the political divide in last years elections. Using sport, Moses and his helpers are bringing these young people together. We are proud to be able to offer a little support by funding some basics like footballs. Keep up the good work Moses. 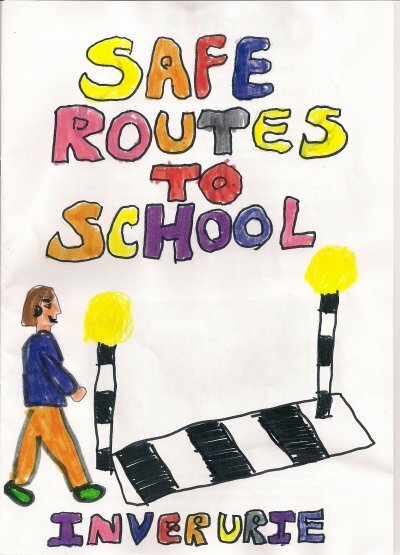 Year 3 pupils at Strathburn Primary School in Inverurie, Aberdeenshire, had an Enterprise Project based on Safe Routes to School. They produced a booklet which they sold and raised more money towards the project. They asked if they could donate the money raised towards building a bridge at Bere Primary school in Zimbabwe. They had read about the problems of crossing the river in the wet season when the crocodiles come up the river. We hope to be able to give more information about the project at Bere Primary School in future news letters. There are two pictures taken from their booklet on the right. Thank you to the children and staff of Strathburn Primary School in Scotland. Could you, your school or organisation raise £2000 to build a classroom?  We would like to throw down a challenge to groups or even individuals to raise the cost of a classroom. Waymarks Education centre needs more classrooms so it can help more children. These are children who have virtually nothing, not even parents. Currently the centre helps 100 children providing education and food. We want to double that number over the coming months as we re-build the centre on the new plot of land. BUT we need your help. Please contact us if you want any help or advice about raising funds for our work in Africa. Together we can make a real difference to the lives of children. The Waymarks Education Centre We have been able to get the first work completed at the new site. A well and toilets have been built and as this is being written the new classroom is being moved from the old site to the new site and another classroom added. 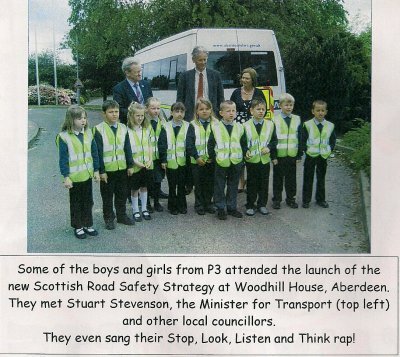 Below are two extracts from the booklet that the children at Strathburn Primary School produced. 1 in 10 children die before their fifth birthday - up over 30% in ten years"